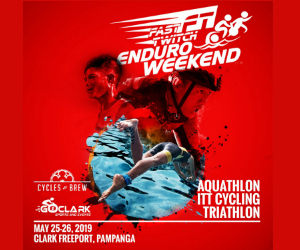 Iconic triathlon brand celebrates 40th anniversary of first race that took place on February 18, 1978; 2018 IRONMAN and IRONMAN 70.3 triathlon series to incorporate special commemorative features leading to the IRONMAN World Championship in October. 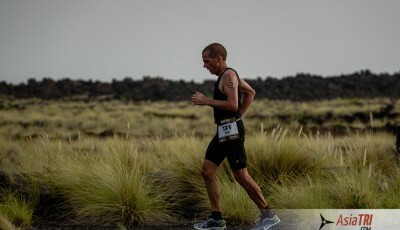 Last Sunday, February 18, IRONMAN celebrated the 40thanniversary of its very first triathlon event, which took place in Oahu, Hawai`i in 1978, and with-it kick-off the IRONMAN® “40 Years of Dreams” campaign. 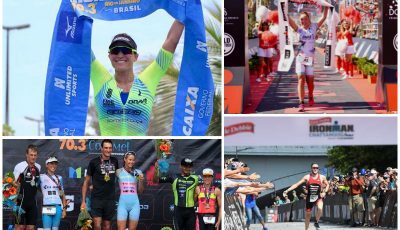 Throughout the course of the 2018 IRONMAN and IRONMAN 70.3® event series, the campaign will be rolled out in a variety of ways, leading up to the IRONMAN World Championship in Kailua-Kona, Hawai`i on October 13. On February 18, 1978, 15 dreamers set out on the shores of Oahu, Hawai`i, to complete what was thought to be the impossible – swimming 2.4 miles, biking 112 miles, and running 26.2 miles, totaling 140.6 miles in a single day, as they looked to put an end to the argument of who were the best athletes in the world – swimmers, cyclists, or runners. Established by co-founders John and Judy Collins, the achievement of the original 12 finishers, which included Mr. Collins, has led to not just the pinnacle event in endurance sports, but a lifestyle and an iconic brand. Hundreds of thousands of athletes fulfill their dreams at finish lines all over the world proving that “ANYTHING IS POSSIBLE®”. 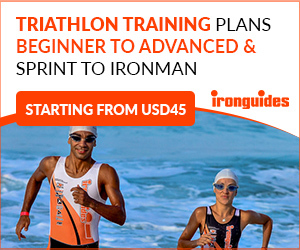 From that initial race, the IRONMAN® and IRONMAN 70.3® Triathlon Series now has 154 races around the world and IRONMAN has become a company that hosts 248 events across triathlon, running, cycling and mountain biking in 53 countries. 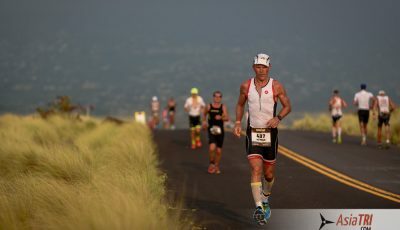 To celebrate the history of IRONMAN and the seminal event that continues to inspire so many, IRONMAN will engage current and former athletes and the rest of its community to actively participate in sharing their top individual IRONMAN moments, while also determining the top historic moments, athletes, stories and races from the past four decades. IRONMAN 40th Anniversary Specialized Merchandise: Celebrate “40 Years of Dreams” in style with a series of special edition 40th Anniversary IRONMAN gear coming soon and exclusively available online atwww.ironmanstore.com. Product will include leisure tees, tanks and hoodies as well as technical gear (cycle tops and tech tees) with 40th Anniversary Mugs and pint glasses will also be available for purchase for a limited time. In addition, select styles for the 2018 event merchandise line that can be found on site at events and will include the “40 Years of Dreams” badge. 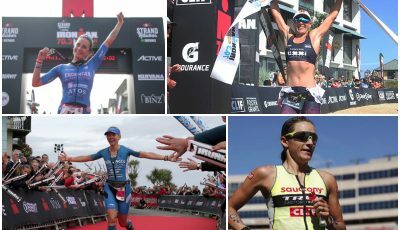 IRONSPORT – Powered By IRONMAN: In continuing the tradition of quality and excellence that the IRONMAN brand has come to embody since 1978, IRONMAN has launched a new sub-brand, called IRONSPORT™ to extend the IRONMAN family to a new audience. With the tagline, “Powered by IRONMAN”, IRONSPORT was created with Graj + Gustavsen to reach people everywhere who are passionate about living a fun, active and fitness-fueled life. Products across multiple fitness and lifestyle categories will be licensed to best-in-class partners from apparel to healthy food alternatives and beyond. Be on the lookout for IRONSPORT products in the coming months throughout mass retail channels. Commemorative 40th Anniversary Book: Written by IRONMAN Hall of Fame Member Bob Babbitt with a foreword by Celebrity Chef and IRONMAN World Championship Finisher Gordon Ramsay, this illustrated book will explore every aspect of the IRONMAN Triathlon, from its history, legendary competitors and its major global events and expansion, to expert practical advice on how to prepare for and succeed in an IRONMAN Triathlon. The book produced by Carlton Publishing is expected to be released in September just before the 2018 IRONMAN World Championship.